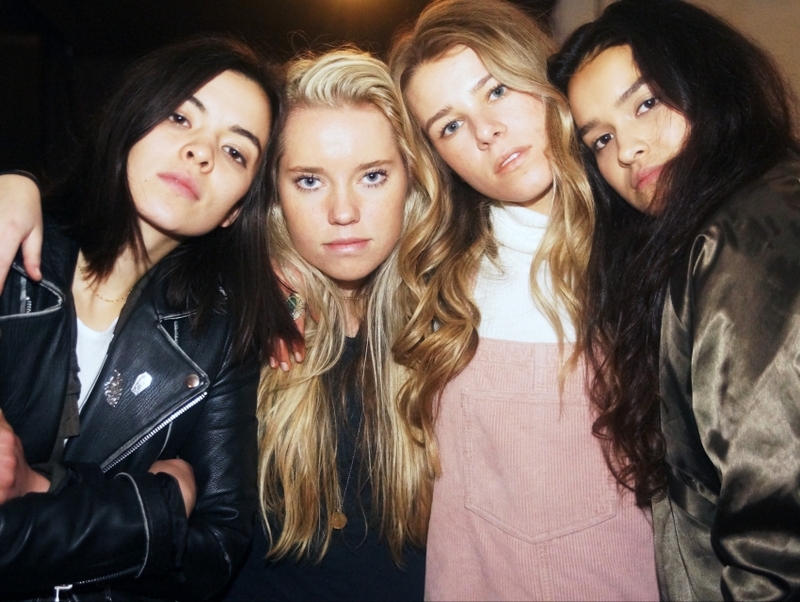 Originally from Provo, Utah, The Aces is a an all-female alternative pop band which formed in 2012. As a group of friends they found it easy to collaborate as musicians and songwriters. Bulding their reputation while they were still in high school, the band quickly gained popularity and often performed at local music venues. Their debut single "Stuck" was released in 2016, followed by "Physical" in 2017.